It was funny/strange to me when my dad started cooking, much later in his life. He loved to cook with wine, which my mother did not, so we had many interesting dinners when he started "experimenting!" However, that said, for the most part he did an amazing job, and many of them I love and prepare to this day. 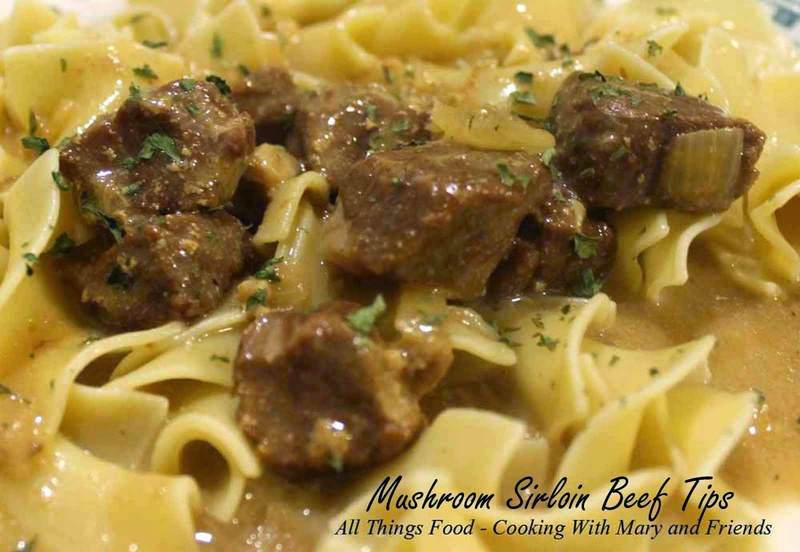 This recipe for his Golden Mushroom Sirloin Beef Tips is one of my families favorites, and we have it from time to time when I'm in the mood for one of "dad's dinners!" Place all ingredients in a slow cooker and stir until blended. Cover and cook on low 8-10 hours. 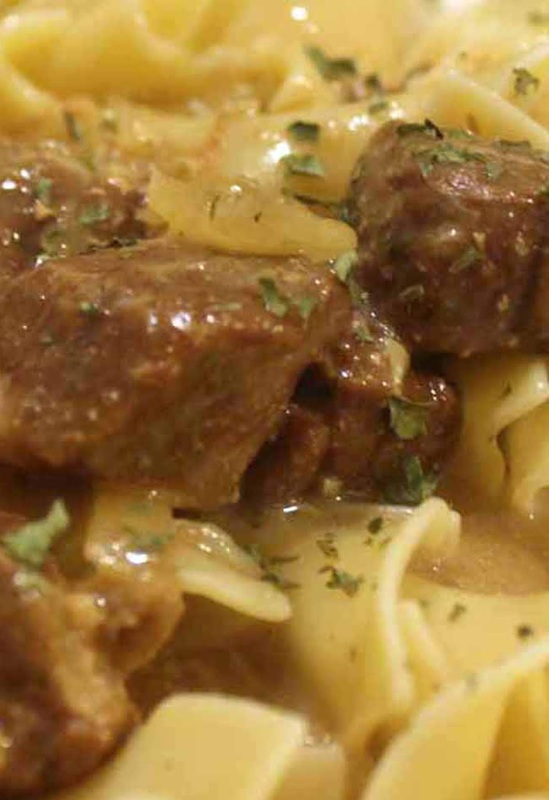 Serve over rice or egg noodles. *Cook's note - this can also be baked in a large casserole dish in a 350 degree oven for 2-3 hours, or in a stock pot on top of the stove.